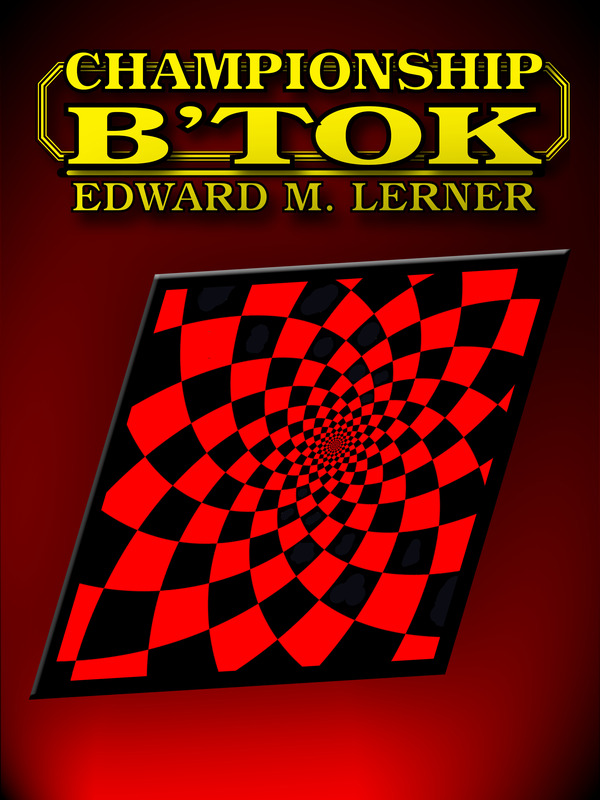 Well, we were hoping for it, and here it is — Ed Lerner’s Championship B’tok is on the ballot for the 2015 Hugo for Best Novelette. FoxAcre Press already has an ebook edition of the title on sale at Amazon/Kindle, but we’ll doing much more than that in the days to come. 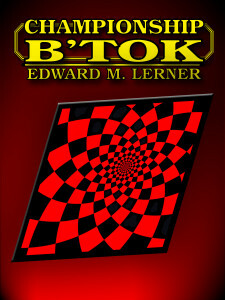 And, of course, Championship B’tok is included in Ed’s forthcoming FoxAcre Press title, InterstellarNet: Enigma. More on all this very, very soon. Wow. I’m just happy and humbled by the recognition here and elsewhere online. It’s been exciting.